Randy and Mary Sanders have 20 gals. 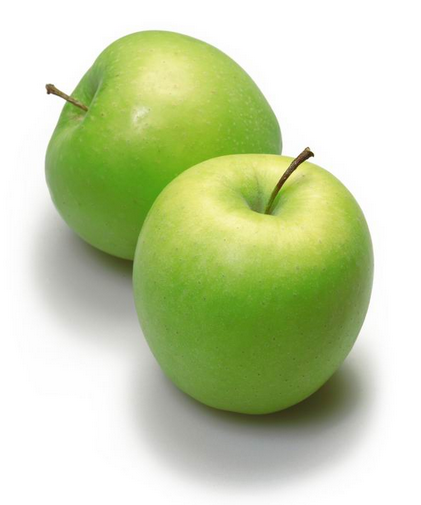 of Granny Smith apples available FREE. Perfect for pie, apple crisp or your favorite recipe. Please call 935-0113 if you would like some.